Roger G. Bresnahan - Mediator based in San Antonio, Texas. Farrimond Castillo & Bresnahan, P.C. Please click your preferred available date to submit a request. Your Appointment Form will be sent to Roger's assistant, Kristina Macias. 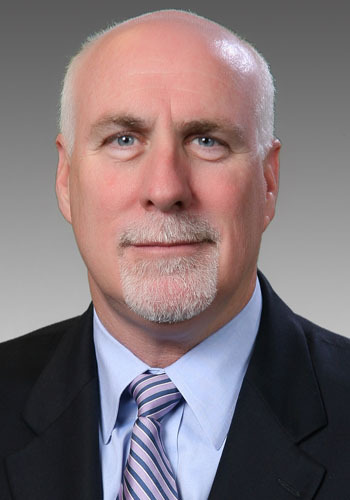 Over the past 18 years, Mr. Bresnahan has mediated over 750 cases in the areas of personal injury, products liability, trucking litigation, construction law, real estate disputes, employment disputes, home owners association claims, commercial litigation, insurance disputes, family law, consumer litigation, oil and gas, and probate litigation. • St. Mary's University of Law, J.D. • St. Louis University, B.A. My half day rate for mediations is $600.00 per party. If additional parties are represented by the same counsel, there will be no additional charge. No cancellation charge. Full day mediation rate is $1,500.00 per party. The same rate applies for additional parties represented by the same counsel. No cancellation charge. Arbitration rate is $385.00 an hour to be shared by the parties. A retainer amount of $5,000.00 will be required. There is no cancellation charge, but charges will be made for materials reviewed by arbitrator if arbitration is cancelled less than 48 hours before the scheduled start date.